Published 26 January 2015 at 2592 × 4608 in Ooops – it’s been 4 months!! 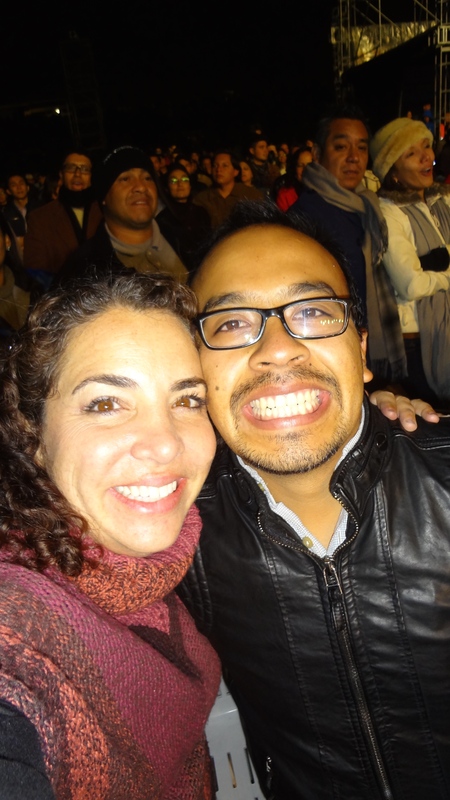 E and I went to see Marc Anthony and Juan Luis Guerra in concert. Long story short we ended up in the 8th row and had a FANTASTIC time dancing the night away!